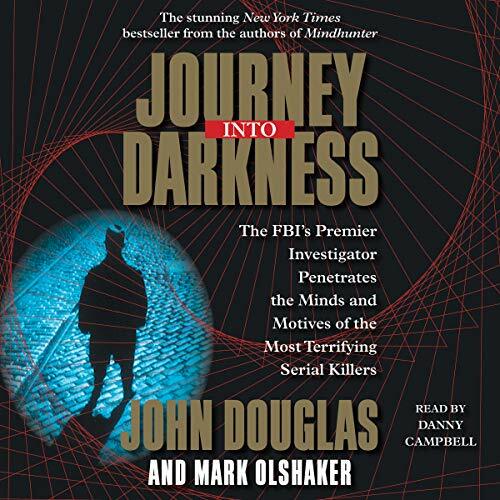 With Journey into Darkness, Douglas provides more than a glimpse into the minds of serial killers; he demonstrates what a powerful weapon behavioral science has become. Profiling criminals helps not only to capture them, but also helps society understand how these predators work and what can be done to prevent them from striking again. Douglas focuses especially on pedophiles and child abductors, fully explaining what drives them and how to keep children away from them. As he points out, "The best way to protect your children is to know your enemy." He includes eight rules for safety, a list of steps parents can take to prevent child abduction and exploitation, tips on how to detect sexual exploitation, basic rules of safety for children, and a chart, based on age, that details the safety skills children should have to protect themselves. 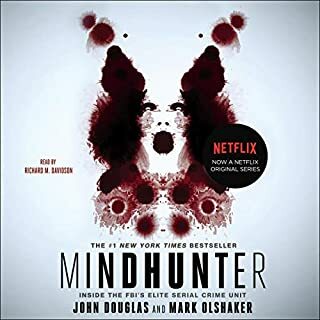 In his review for Mindhunter in The New York Times Book Review, Dean Koontz said, "Because of his insights and the power of the material, he leaves us shaken, gripped by a quiet grief for the innocent victims and anguished by the human condition." 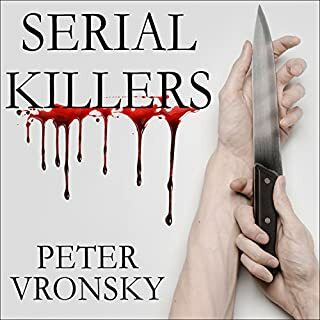 Journey into Darkness continues this perilous trip into the psyche of the serial killer, but also offers a glimmer of hope that profiling may enable law enforcement to see the indicators of a serial killer's mind and intervene before he kills or kills again. 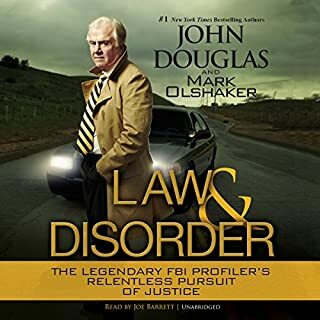 love John Douglas and his Co authored books by mark olshaker. 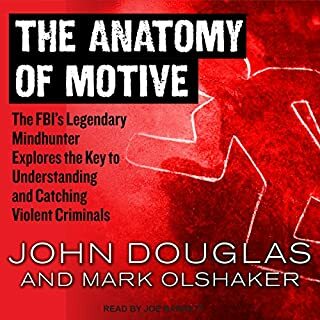 I've always been fascinated by the FBI Behavioral Science Unit and the criminal profilers, including John Douglas. 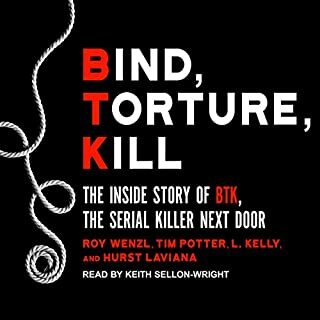 The book starts strong with interesting, albeit horrifying, cases. A little over half-way through the book, however, Douglas goes on and on about the legal system, victims rights, etc. 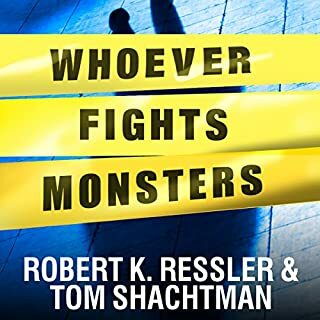 I've been the victim of crime and had a family member murdered (a police officer, no less), but I'm not terribly interested in Douglas ranting about how the legal system favors the accused/convicted over victims. Beyond the story, I was quite disappointed with the narrator. A bit too folksy for my tastes. Your typical John E Douglas. 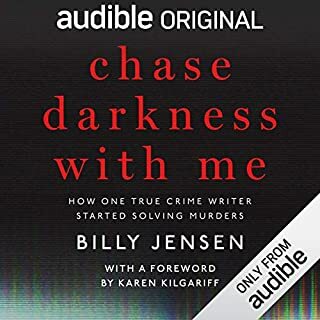 It really starts to get redundant when the first 1/3 of all his books is his rise to fame for birthing the criminal profiler term instead of really interesting cases and details surrounding them. I want detailed cases , ones I have not heard . 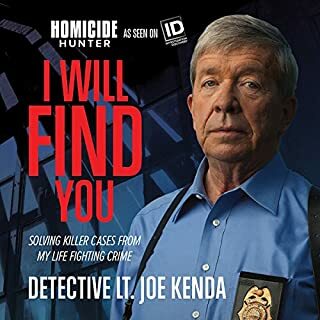 Why is that so much to ask from a criminal profiler? How and why are they recycling the same cases over and over? I have mixed feelings about this book. 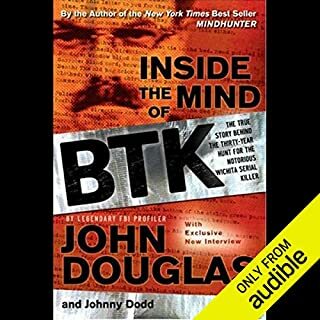 I loved Mindhunter and was hoping for more of the same, and parts of Journey Into Darkness were interesting, but mostly I found it to be rambling and without much focus on profiling or what makes either the profiler or the criminal tick. I could have done with far less biography of Suzanne Collins and also her parents’ fight for reform of the process dealing with the delays involved with death sentences, for example. The book is good, however, the narrator sounds like he's about to pass out. In opinion, the book would be better with someone that sounds younger, not someone who sounds like Grandpa. 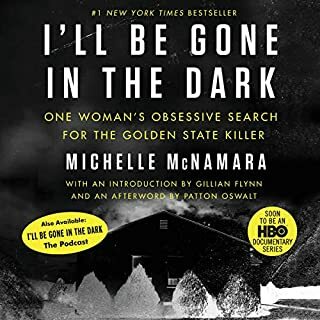 For a true crime addict, you must read this along with Mindhunter and Obsession. They are truly dark and addictive. I admit have a preference for Mindhunter - both for the content and the narration. 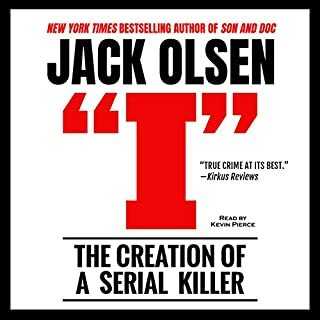 I loved the first couple JD books that I purchased but now it's so repetitive it's hard for me to get through this book. 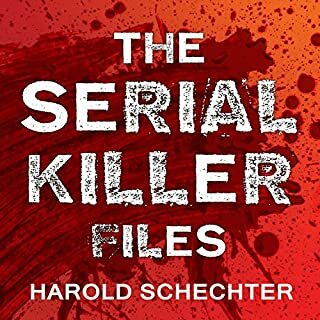 He goes over the same cases and same life stories that he's used in all his other books. I don't know how he could even release this book knowing that it's basically chapters if his other books copy and pasted together and released under a different title. 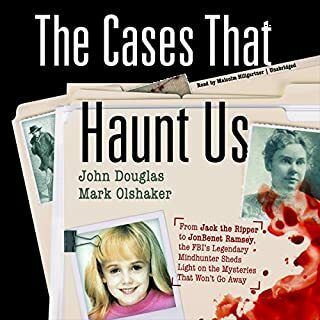 I know theses are the big cases that people are interested in but it would be nice if he released a book that detailed some lesser known crimes. he must have been involved in more than just these few major cases. 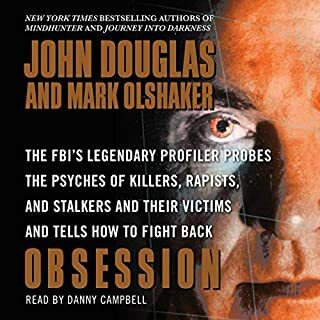 john douglas, as always, offers incredible insights into the minds of offenders, victims, prosecutors, etc. not only entertaining but filled with proactive strategies on protecting yourself and loved ones. highly recommended. John Douglas will always be one of my favorites. 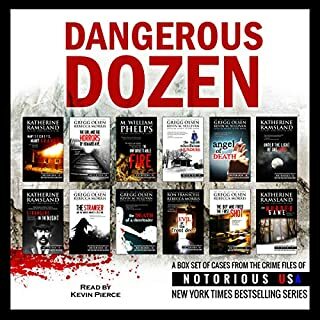 I am a true crime junkie! 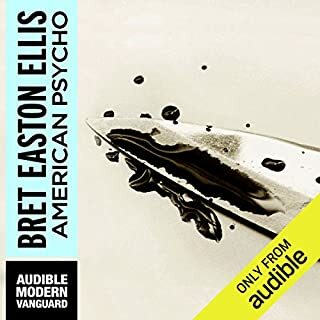 I read and listen to as much as I can get my hands on. John's books are informative, entertaining and move fast enough to keep your constant attention. I have listened to and read every book he has ever been involved with multiple times, I will continue to do so. He really has something special that I have yet to find with anyone else. 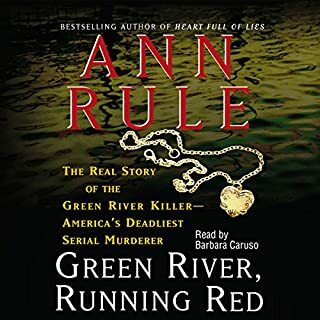 You will not be disappointed with this book if you have a passion for true crime, criminal behavior, insider knowledge of brutal cases and/or the perspective of both criminal, victim and law enforcement.